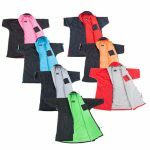 The SELECT line is all about ultimate warmth and therefore equipped with ION’s toasty warm Plasma_Plush all the way down into the lower legs. 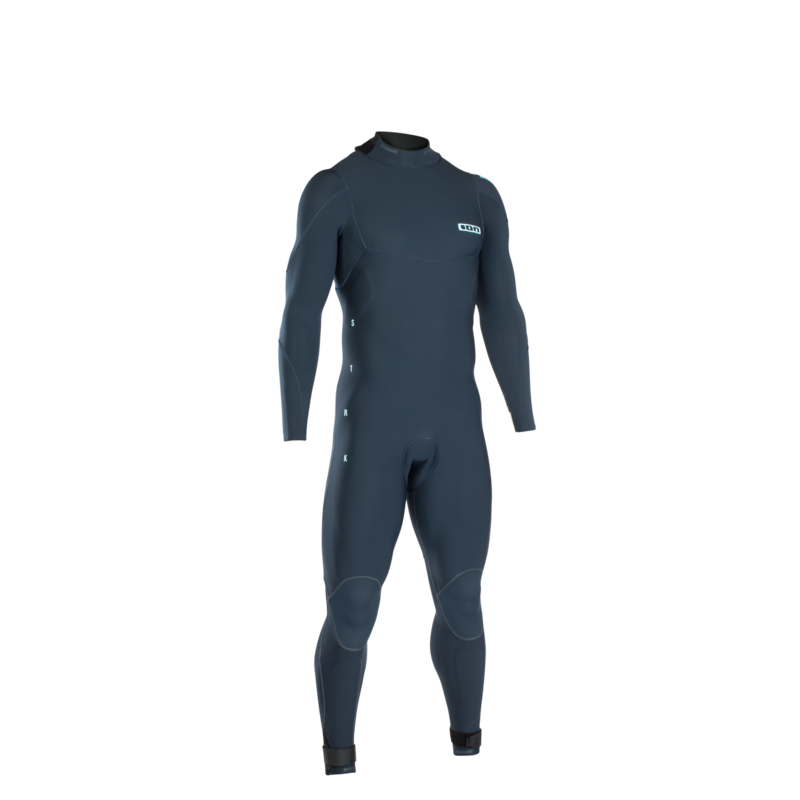 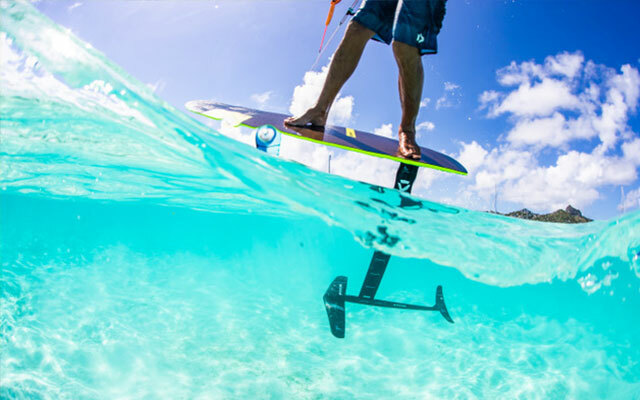 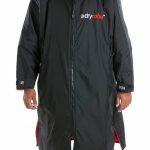 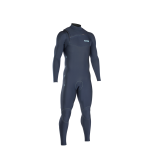 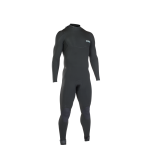 SKU: N/A Category: Men's Wetsuits Brands: ION. 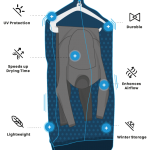 The SELECT line is all about ultimate warmth and therefore equipped with ION’s toasty warm Plasma_Plush all the way down into the lower legs. 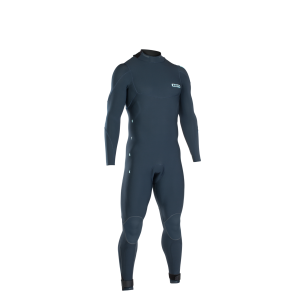 Besides, the quick-dry characteristics of the Plasma_Plush prevent water from accumulating at the lowest point of the suit.